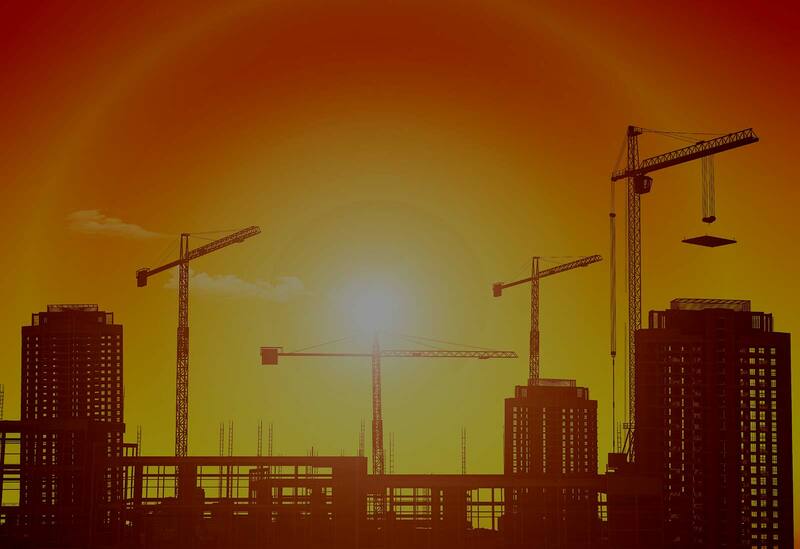 The CEA(SA) represents employers engaged in the construction engineering industry, operating in the structural, mechanical, electrical, instrumentation, piping and project management fields. In addition to its own activities, the CEA has two active divisions: the Labour Broking Division and the Temporary Employment Services Division. The association also has close ties to the SA Institute of Steel Construction and the SA Institute of Welding.